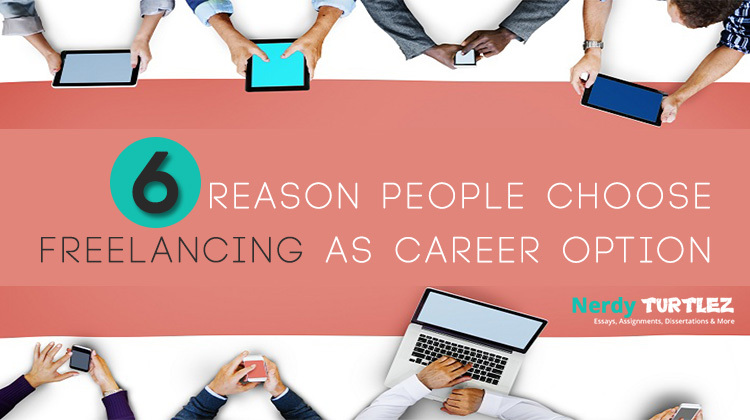 Freelance writing is the perfect job for the people who don’t like the conventional 9 to 5 job. There are a number of reasons why a significant number of young people are choosing freelance writing over a 9 to 5 job and by looking at the statistics it can be easily inferred that the freelance writing business is only going to flourish in the coming days. Just think about it. There’s no need to reach office at the perfect time, no scheduled lunch breaks and no need travel back home after grinding yourself in the traffic. Besides, here you are your own boss. So basically, you have the liberty to do what you feel is right for the job. However, with all these flexibility and liberty to make the final call, there is also a risk that always hangs over your head like a shiny blade. Being your own boss is certainly liberating, but without the supervision of someone superior, it is possible that you may lose track of time and jeopardize your schedule. There are some people who have the knack for time management. 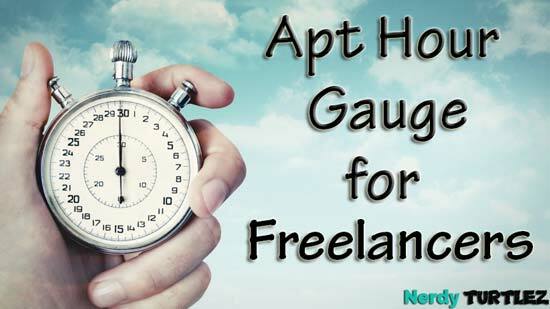 So whether they are working at an office or working as a freelancer from home, they can finish their designated work in a timely manner. Unfortunately, everybody is not blessed with the amazing skill of effective time management. And for a freelance writer, managing his/her work according to the schedule can be really terrifying if he/she lacks that particular skill. So, how exactly a freelance writer should stick to his/her schedule and be productive every day? Let’s find out. 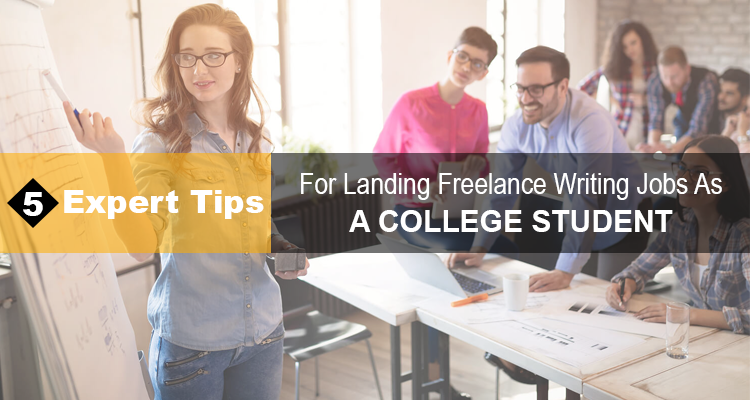 Before finding the way to effectively deal with your work in a timely manner, you need to learn about the mistakes that freelance writers tend to make in the early stages of their careers (or perhaps later in the career as well). If you don’t want to be the slave of your own schedule, you need to acknowledge these mistakes and steer clear of them. 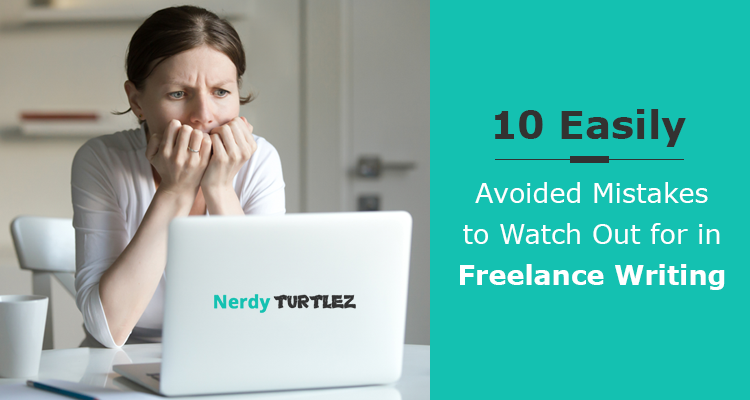 The most common mistake that freelancers usually make is diving into the work without having a plan. A lack of planning can lead to devastating results and if you don't want to experience that, you must proceed with a solid plan. In the beginning of their freelancing career, a lot of people forget about the planning part and start working with enthusiasm, only to fail miserably. Even if you are working as a freelancer, you are still a working professional. And to make your work more effective and sharpen your decision-making skills, you need to get your priorities straight. If you have figured out what is your priority as a freelance writer, you may end up jeopardizing your work and may not be able to finish it within the given deadline. You need to realize that as the boss of your own work, you have a lot of responsibilities to deal with. If you keep focusing on one thing, you may miss several other things that are also important. So, always schedule your day’s work beforehand. Working without a proper schedule is the most basic mistake one can make, and it can certainly jeopardize your work. As you gather some experience down the line, you start to rectify these mistakes and figure out your own way to deal with the work according to the schedule. However, it will be more useful for your career if you are aware of the tricks that help you manage your work in a timely manner from the beginning. 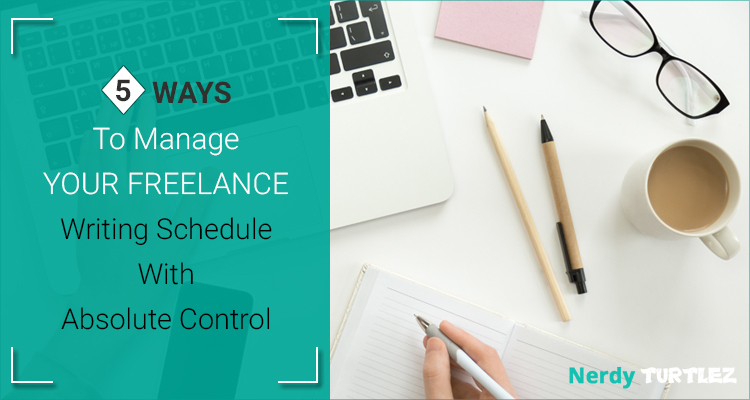 So what are those tricks and how are they going to help a freelance writer control his work calendar before it can start controlling him. Before you get to make a schedule for your work, you need to understand the dynamics of the work that you are supposed to do. 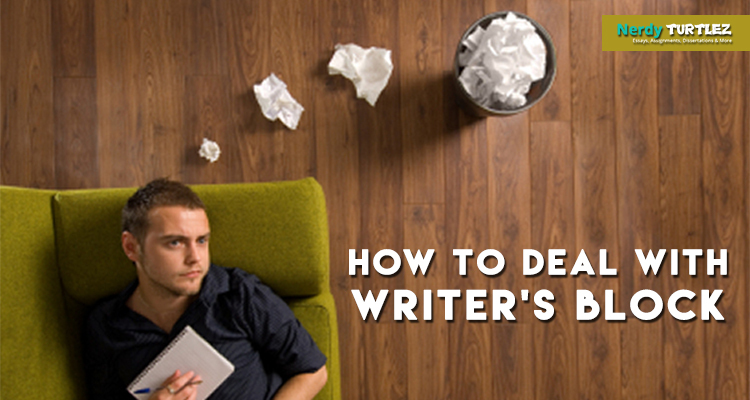 As you may already realize, it is all about writing, and deadlines are an inseparable part of the job. So do everything that is required to keep your clients happy. Sharpen your skills that are crucial in order to improve your performance. Prepare yourself to handle deadline-oriented tasks. That is one way to stay ahead of your schedule under any circumstance. In order to be the master your work schedule, you first need to set up some short-term writing goals that will help you guide your activities. Also, your goals need to be SMART enough. It means they should be Specific, Measurable, Attainable, Realistic and Timely. 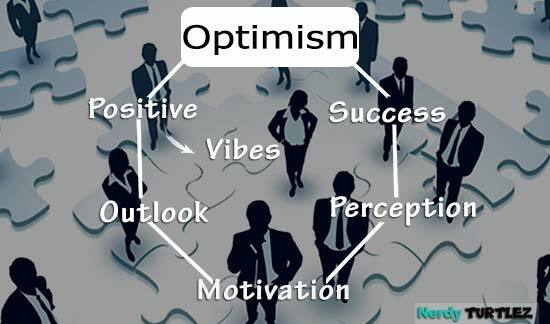 It is recommended to identify at least three goals, which will work as a constant reminder of your objectives. As mentioned, the goals do not have to be long-term. Setting up goals on a yearly basis works fine for a lot of people. Freelancing, offers you the privilege to be flexible with the working hours, but you shouldn’t take that advantage for granted. People who are usually behind their schedules have the tendency to procrastinate and since it’s freelancing, the chances of getting distracted and losing precious time behind unnecessary activities are surprisingly high. Choose the working hours according to your convenience and don’t engage any other activity during the working hours. As a freelance writer, your job does not stop at writing. You need to gather more knowledge about the field of content marketing and also need to think about other ways to boost your career. If you are running your own freelance writing business, you need to spend enough amount of time for the marketing part. And that is not possible without a prior plan. Outline the activities that you are going to do this week and the next week as well. This will allow you to keep your schedule in check. Whether you are meeting your targets as per your schedule or having trouble to catch up with the schedule, it is crucial to measure and analyze the results. If you are succeeding in managing your work calendar so far, find out what are the right things you are doing, and work more on those factors for better results. If you are lagging, you can find out what is going wrong and then you can work towards improving your schedule. 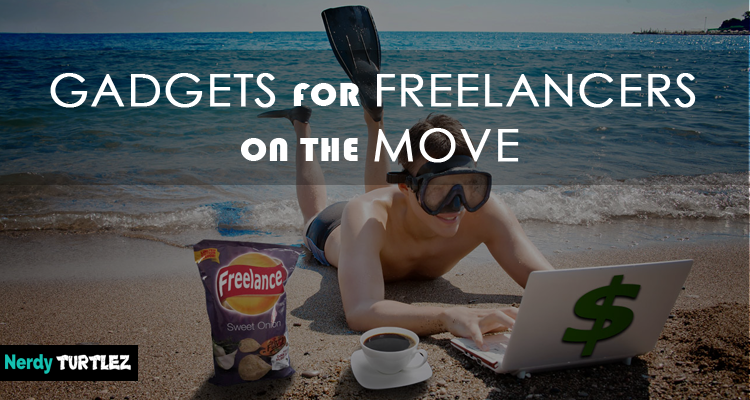 As you may realize, freelancing is a lot of fun when you are doing everything right. 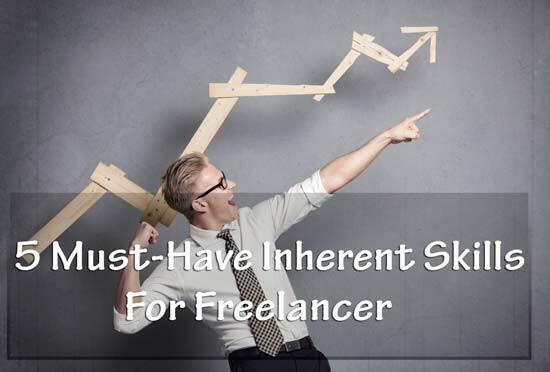 And freelancing does not always mean you need to be dependent on your clients for the rest of your career. Even if you have zero clients at a point, you can use that free time to market your skills by creating a personal website, blogs and other platforms. In fact, it can lead you to become an independent freelance writing business owner. However, in that case, as well, you need to be in control of your schedule. Even then, these aforementioned tricks can be useful for managing your job with perfection. Want to start your career as a freelance writer? NerdyTurtlez.com is the perfect place to begin your journey. 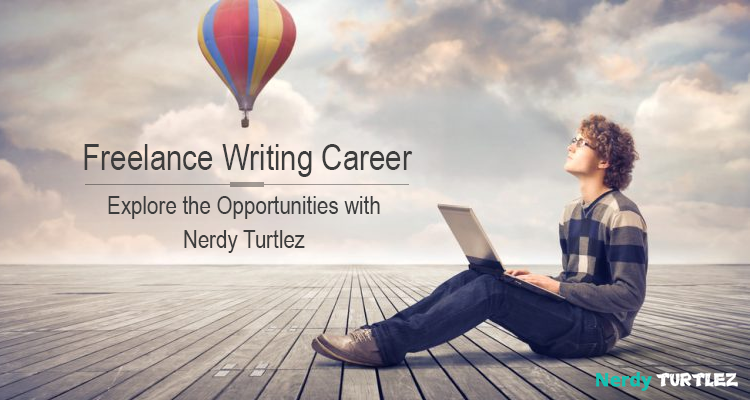 If it is your dream to work as a professional academic writer from the comfort of your home, then NerdyTurtlez.com is the perfect destination for you. 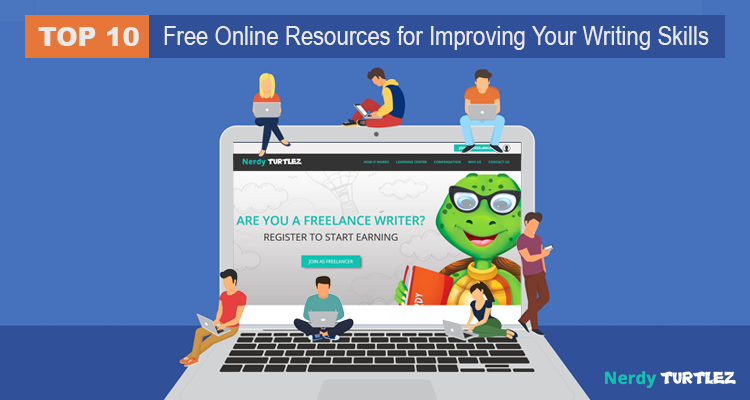 It is one of the leading freelance writing platforms on the internet that offers a plethora of opportunities to the young and aspiring people who have the inclination towards pursuing a career in the field of freelance writing. 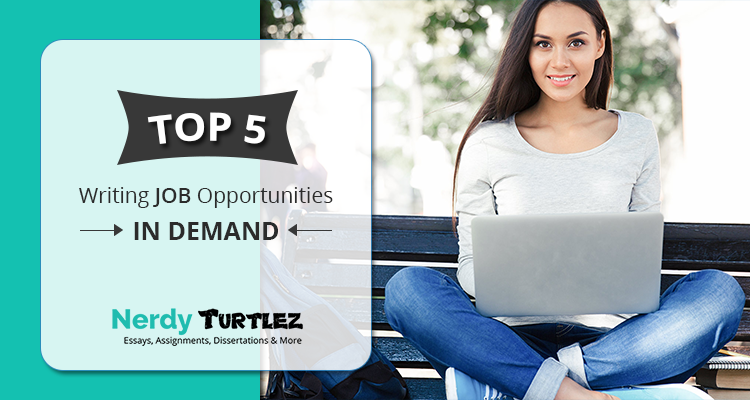 At NerdyTurtlez.com, we provide you with the opportunity to work for some of the finest academic solution providers in the world and earn a handsome amount of money without any hassle. Currently, we are operational in countries like India, Kenya, Ukraine, Pakistan, Philippines, and Bangladesh. If you are willing to start a career as a freelance writer in one of these countries, you can join NerdyTurtlez.com and enjoy a number of perks. 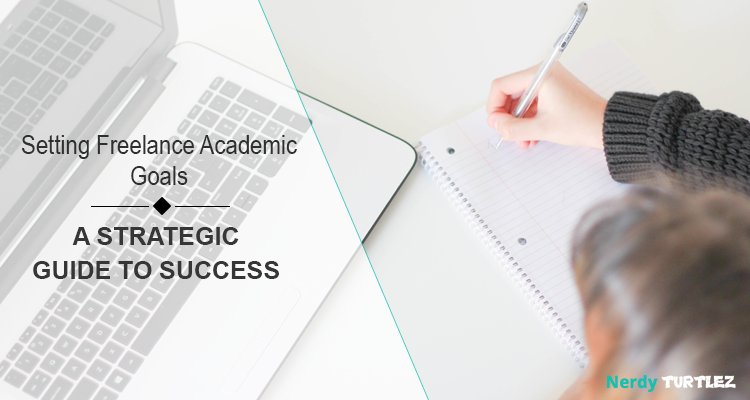 In the last few years, online academic writing jobs have got a lot of popularity in the market, and it has provided the freelance writers with a platform where they can flourish seamlessly. You can register yourself at the website to apply for the job. For any further information, you can visit the website or call +91-0120-6711400.